Museum Plantin-Moretus is one of my favorites in Antwerp. I always recommend to visitors that if they only have time for one museum to go here. You get a little bit of everything when it comes to Antwerp’s history. The museum is the former house and printing press of the family Plantin and Moretus. By walking through the building you’re able to see their relationship with Peter Paul Rubens and art-loving mayor Nicolaas Rockox, as well as discover how they lived and worked in the 17th century. De Arme Duivel & De Koninck with Nicole & Adam! Nicole & Adam at the De Koninck Brewery! You never know who you’ll meet – while on the Trans-Siberian Express, the 5 days from Moscow to Irkutsk, we met another couple who’ve turned into good friends. Nicole and Adam had a similar planning to ours and throughout our 3 week trip we met up in Russia, Mongolia, and China. So why not add Belgium to the list? My parents are in town! I really love the De Koninck Brewery, so I thought this would be a fun family outing for both my parents and my in-laws to do together! Danny and Matt visit Antwerp! After many years of saying they’ll come visit, Danny and Matt finally made it to Antwerp! I made it mission to share all things Belgian, so we at a lot of delicious frietjes, drank Belgian beer, and wandered around the beautiful city! Koen and I just celebrated 7 years of being married! 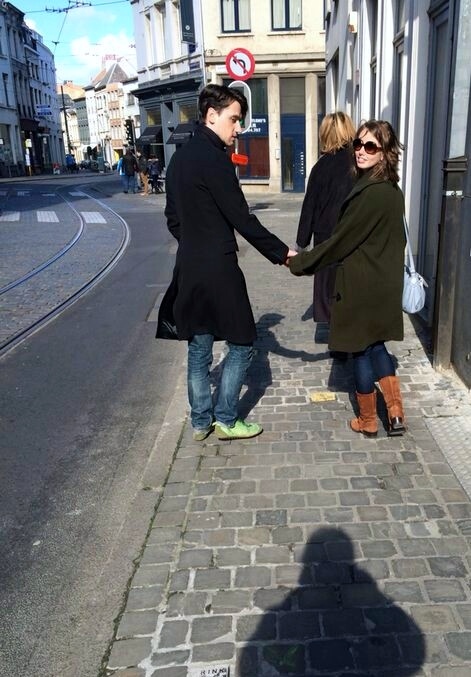 We decided to spend our long weekend off together exploring Antwerp a bit more. 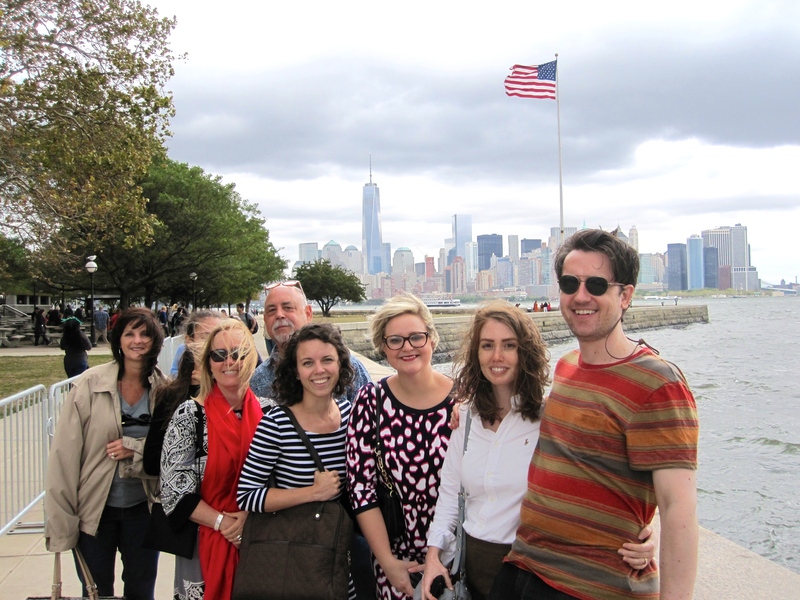 Tourists in our own city! 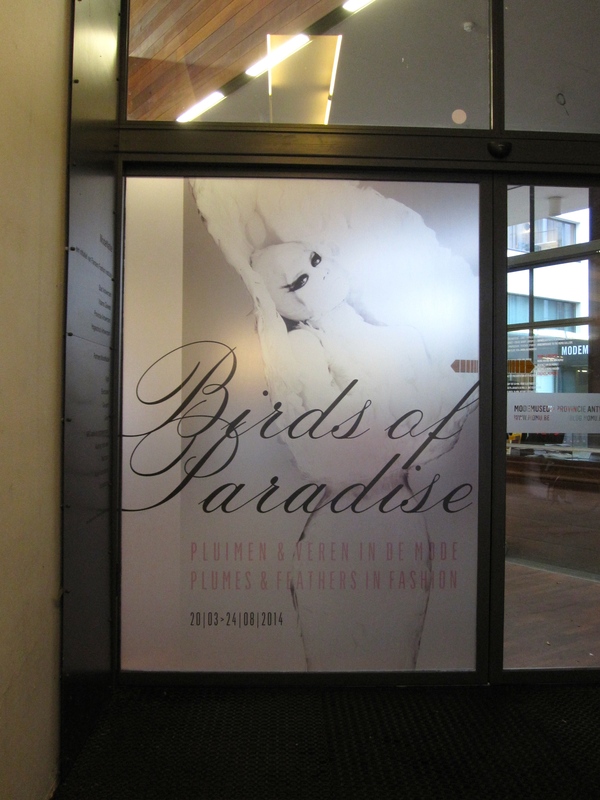 I finally found time to go to MOMU (Mode Museum – Fashion Museum) to check out the Birds of Paradise: Plumes & Feathers in Fashion exhibit! All of the pieces were so beautiful, feminine, and luxurious. It was amazing to see how the feathers were so masterfully crafted. The exhibit includes pieces from Chanel, Dior, Thierry Mugler, Alexander McQueen and Yves St. Laurent. If you’re in Antwerp before the the 24th of August, you should definitely check it out! 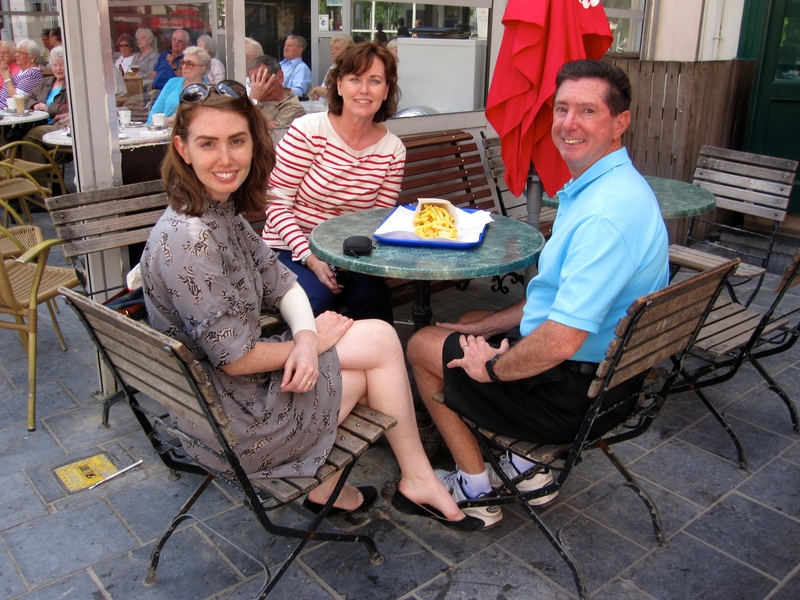 Enjoying fresh fries in Antwerp with my parents! My parents made their annual visit this May! We had an eventful start – I fractured my elbow when I fell off my bike on the way to pick them up in Brussels. But who better to have around than your parents? The first week I had to wear a cast to let my bone begin healing, and for the remaining 5 weeks I have to wear a compression sock – otherwise I won’t have any range of motion. So we were in and out of the hospital and doctor’s office a lot! For the rest of the trip we took it easy, taking walks around the city, eating fries, and enjoying Belgian beers.